It’s Friday, it’s slow, and it’s cloudy again here in Portland. What does that mean for you? Free stuff! 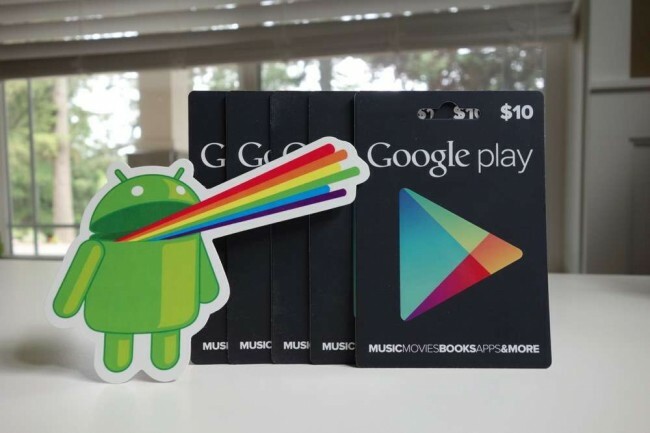 To help take us in to the weekend, we thought we’d hand out five $10 Google Play gift cards that we found laying around in our closet full of tech goodies. We know you want one. I would want one. But I’m not you, so I can’t win one. Who is ready? Update: Winners have been picked and emailed. Check your inboxes! Prizes: 5 (five) Google Play gift cards worth $10 each, to 5 winners. We’ll choose our 5 winners today at 3PM Pacific, email them, and then send out redeem codes.